The renovation and adaptive re-use of the Washburn Mill Annex building included extensive restoration of the exterior masonry, repair of deteriorated concrete beams and slabs and the addition of a new mezzanine level with the large first level space. 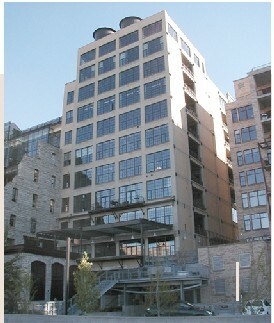 The building shared a common wall with the original Washburn Mill which was being converted into the Mill City Museum. 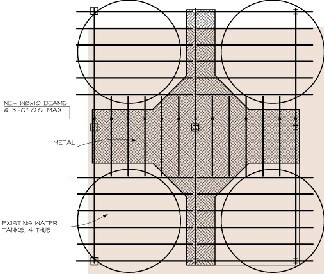 Building Code requirements dictated that a method of supporting this building independent of the common wall be constructed.